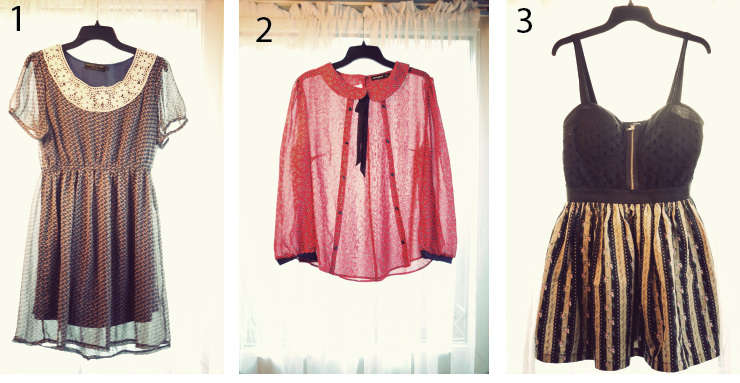 So this is the first post of the blog sale, I have lots more but I don’t want to bombard you with my clothes fro sale. 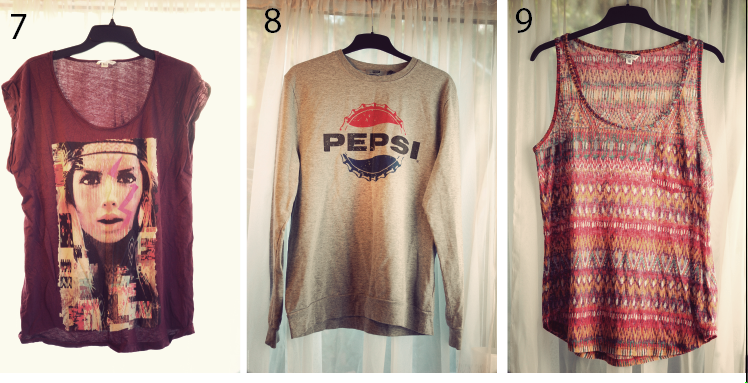 So the p&p for the dresses and jumper is £4.00 for the uk and £2.00 – £3.00 for the tops/vests uk. I will re-calculate if someone from outside the UK wants to buy something please leave a comment below with the number of the item and the name with your email address so i can contact you. It is a first come first serve basis. Please first leave a comment telling me what item you want i will send a confirmation email and then you can pay Via paypal to ellamasters1988@hotmail.co.uk For payment please makesure you have paypal for payment. Items won’t be sent until payment is sent and secured. Previous Post Time for me. Please could I get no. 1? I live in Australia and would love it if you could e-mail me the "would be" price for number 5! Hi, is it possible to buy No.8 ? I live in Belgium.